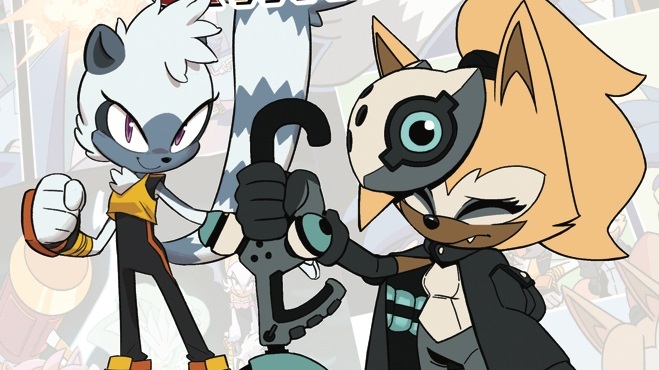 < Previous Post Previous post: Sonic Movie Design, Poster & Final Release Revealed! 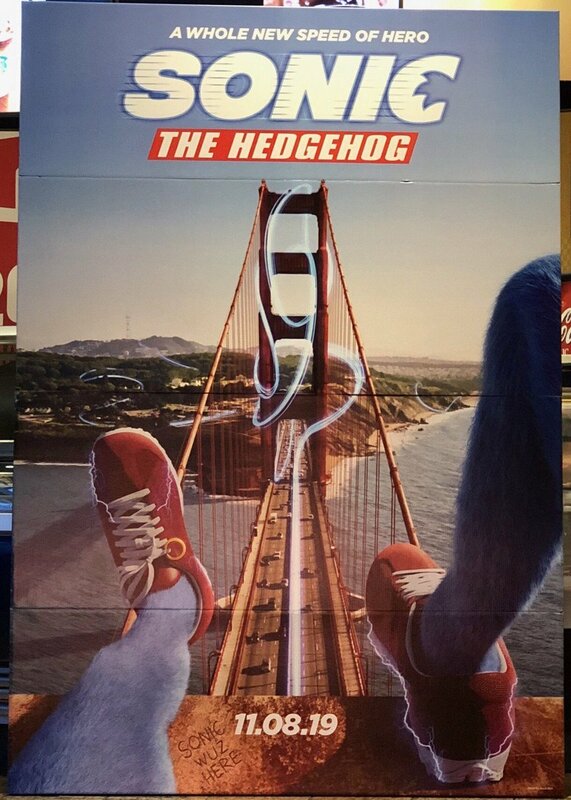 Sonic is creating unrealistic expectations for thigh gaps. There’s a ring on his shoelace! That’s a nice touch, considering the shoes looked super plain. I just saw another poster on facebook showing his entire body. He looks smaller than he usually is but has a face looking like his regular face, just fuzzier. Kinda reminds me of the live action Woody Woodpecker movie. I saw it on facebook, I don’t know how to upload it to the admins though. You may wanna look at this tweet.